DJ Ricardo! plays 2 events at the upscale Bubble Lounge in NYC feat. 300 types of champagne! The Bubble Lounge is an elegant lounge serving over 300 champagnes and sparkling wines, fine hors d’oeuvres with a full, premium bar. 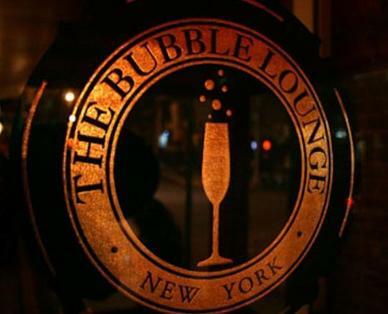 DJ Ricardo plays 2 events this friday at Bubble Lounge! 8-10pm: DJRicardo! will be playing his first Gay Wedding for a private event held at Bubble Lounge vip. 10-2am: DJRicardo! plays beach style deep house and retro music for the beautiful mixed upscale crowd at the Bubble Lounge. DJ Ricardo! beach style house music all night! DJRicardo! sophisticated house music while you sip champagne!